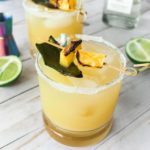 This spicy Charred Jalapeño Pineapple Margarita is one sweet, smoky, and spicy cocktail. Using roasted to a char jalapenos muddled into pineapple juice and tequila, it makes for one tasty drink. Happy #NationalMargaritaDay! Happy #NationalMargaritaDay! Are you celebrating today? 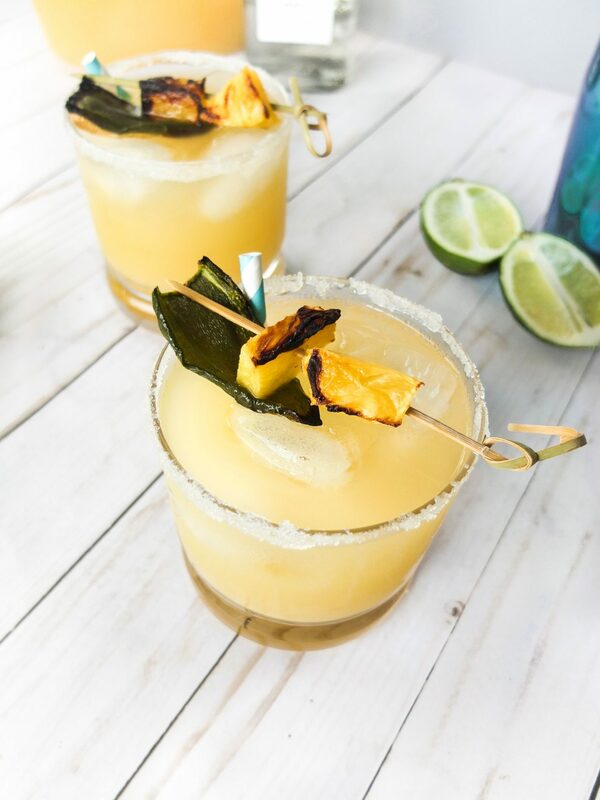 We sure are with these Charred Jalapeño Pineapple Margaritas. If there is a flavor combination I can’t get enough of it’s sweet and spicy. 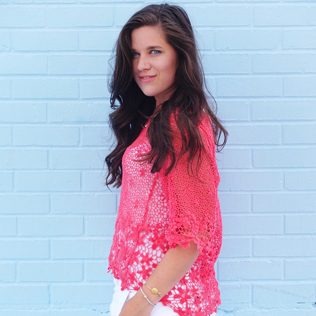 I really started to fall in love with the concepts of using spicy ingredients in drinks when I went to the Houston Rodeo for the first time. If you’ve been here awhile you know I have a serious obsession with the Jalapeno Lemonade you can get there. While these aren’t as hard hitting, it has a nice subtle kick that comes on slowly after each sip. To be fair, that’s my favorite kind of sweet and spicy. Something that slowly builds in heat but doesn’t leave you needing water. 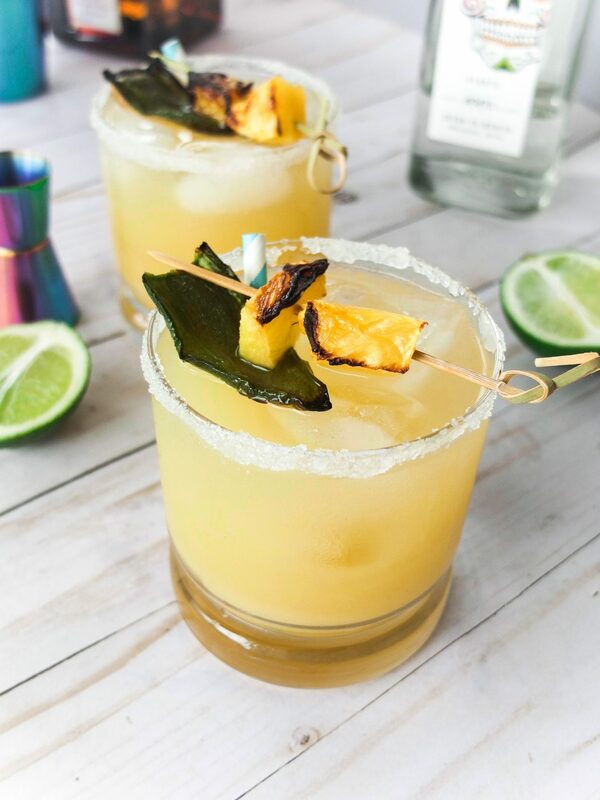 For these Charred Jalapeño Pineapple Margaritas, the thing that really sets them up a notch is broiling the peppers. It gives this cocktail the smoky element that just drives it to perfection. You can also grill the peppers to get them charred if you already have a grill going. It makes this a fantastic summer cocktail because of that. Though it can’t go without saying that the pineapple juice is what keeps you coming back to this margarita. Is anyone else obsessed with pineapple? When I visited Hawaii a few years back, I ate my weight in pineapple. To the point I made myself sick. I left the Big Island with ulcers in my mouth and a bit of an upset stomach. Yet, somehow I never burned myself out on the fruit. 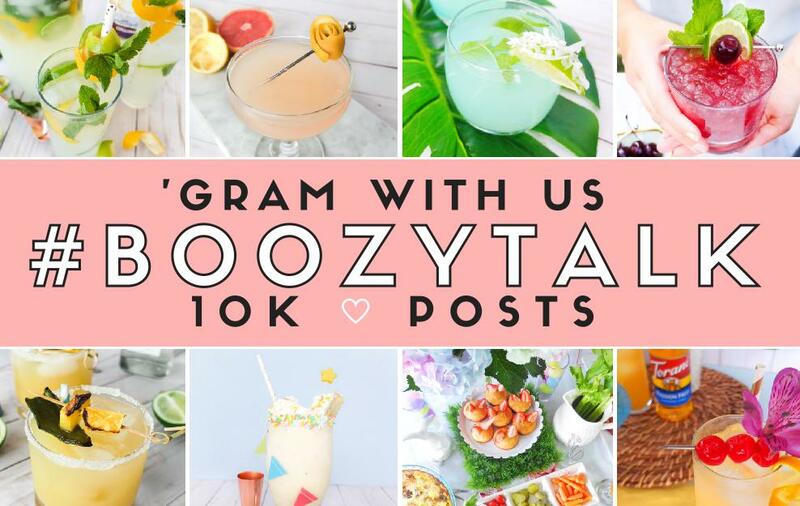 That’s enough with story time, let’s get into making one of these flavorful cocktails! This cocktail is super simple and you can fix it up to match your spice/heat preference with a little adjustments. First we’re going to start by charring your peppers. I remove the stems from the jalapeno, cut it in half, remove the seeds and membrane. Major pro tip: Buy yourself food safe gloves and use them to work with jalapeños and other hot peppers. Too many times have I thought I washed all the oils of a jalapeño off my hands to find out I didn’t by rubbing my eye. Ouch! After that turn your oven to broil. Add your jalapeños skin side up to a broiler safe pan and then into the oven (throw some pineapple chunks in there for garnish, if you would like!) and let broil for 5 minutes. Turn and do another 5 minutes. Depending on your oven this could take more or less time. You want the skin of the jalapeno to be black and almost peeling away and the inside to be turning a greenish/brown with some black charring to begin. After you’ve pulled them out of the oven and let them cool to a working temperature you can start assembling your cocktail. Add one jalapeño halves to a shaker. Add in lime juice and agave syrup. Muddle until you can smell the jalaepño coming up the shaker. After that goes in the pineapple juice , tequila, cointreau, and ice to the fill line. Give it a good 15 second shake and pour into a rocks glass filled with ice. Serve with more charred jalapeño or pineapple chunks. Turn your oven on Broil*. Take your jalapeño and remove the stem. Cut it in half and remove the seeds and membrane. Add skin side up to a Broiler Safe pan. Let broil for 5 minutes or until skin is black and peeling away. 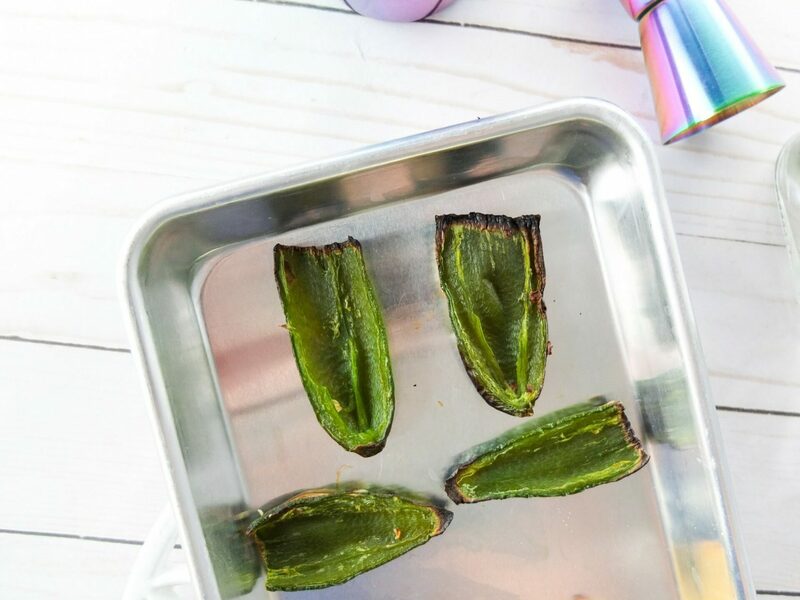 Flip jalapeño over and let broil for another 5 minutes. Remove from oven, remove from pan to let cool to working temperature. Into a shaker add in one of the charred jalapeño halves, lime juice, and agave. Muddle together until well combined and fragrant. Add into the shake pineapple juice, tequila, cointreau, and ice to the fill line. Shake for 15 shakes. Strain into a salted rimmed rocks glass filled with ice. *You may also grill your jalapeños. Add to hottest spot on grill and watch them carefully as they will char up quick. I like to use one of the halves of jalapeno for each cocktail. It gives a medium to medium high heat, depending on how large & how spicy your pepper is. If you feel this would be too spicy for you, you can use less jalapeño. If you're someone who wants A LOT of spice, use both jalapeno halves. I like to use one of the halves of jalapeno for each cocktail. It gives a medium to medium high heat, depending on how large & how spicy your pepper is. If you feel this would be too spicy for you, you can use less jalapeño. If you’re someone who wants A LOT of spice, use both. If this is my Dad, don’t even bother removing the seeds from the start, and good luck, sir. Mmmhmmm, sweet and spicy with a hint of smoky. Can you really go wrong with that? I would pair these up with fajitas, banh mi, or anything really meaty. When I made these the first time Brad has just smoked a chicken and it went perfectly with it. How are you celebrating #NationalMargaritaDay? Are you a margarita person or more of a straight tequila type? Tell me all about it below! If you liked this recipe PIN IT TO PINTEREST!